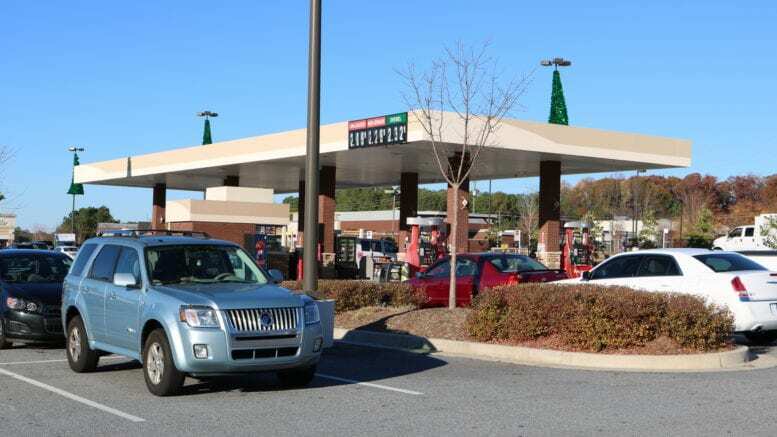 According to a press release from AAA, the spring rise in the price of a gallon of unleaded gasoline in Georgia is not over yet, despite prices holding steady for the past week. On Sunday the price in Georgia was $2.61 per gallon for regular unleadedm 13 cents less than the national average. “That amounts to $39.15 for a full 15-gallon tank of gasoline. However, drivers are only paying 3 cents more than this same time last year,” the press release states. 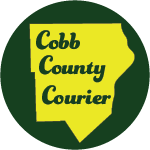 The gas price tool on AAA’s website shows that the average price of gasoline in Cobb County was $2.627 as of the publication of this article on Monday morning. Statewide the price was the same as yesterday at about $2.61. The lowest price in Cobb reported on Gasbuddy.com was $2.45 at the Sam’s Club on Cobb Parkway. Be the first to comment on "AAA expects higher Georgia gas prices to continue"